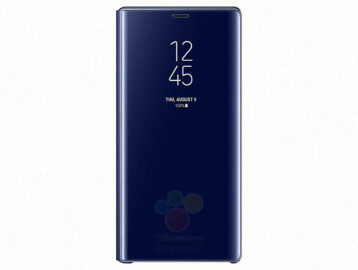 While Wednesday was a dull day lacking any activity as far as Galaxy Note 9 leaks are concerned, we have been bombarded by reveals about Samsung’s upcoming flagship in the last 24 hours or so. 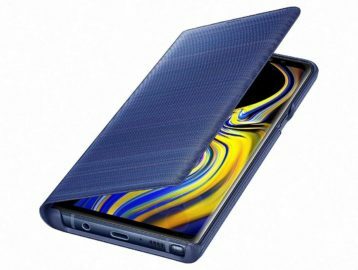 Samsung itself has given us confirmation of some of the rumored Galaxy Note 9 features. 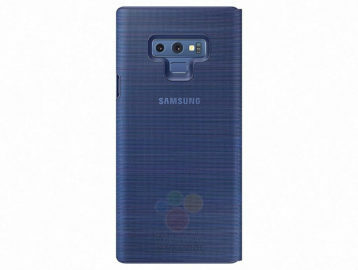 We got a look at all the different S Pen colors through leaked renders, and the same source has now released renders of the various official Galaxy Note 9 cases and covers. 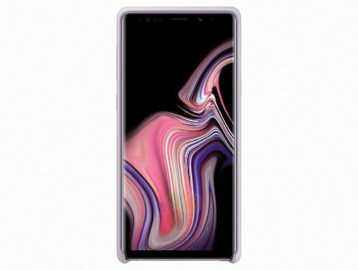 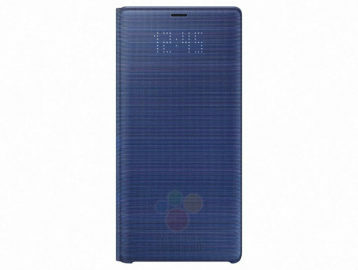 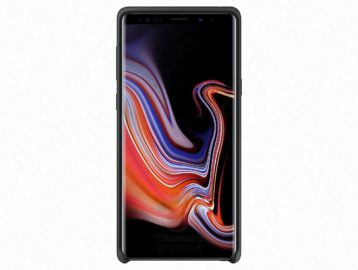 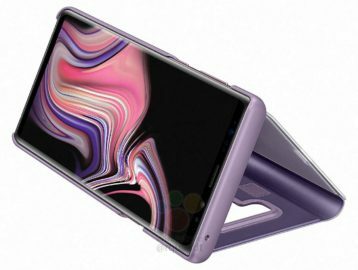 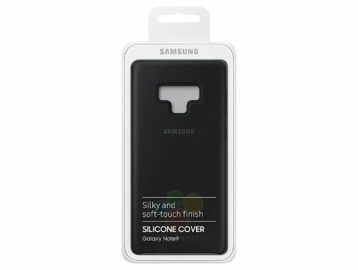 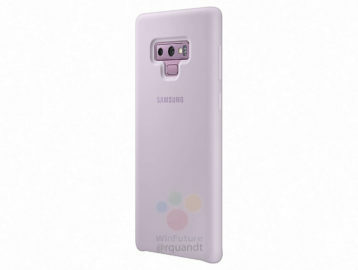 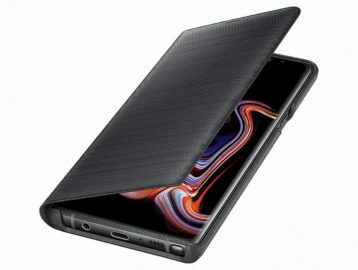 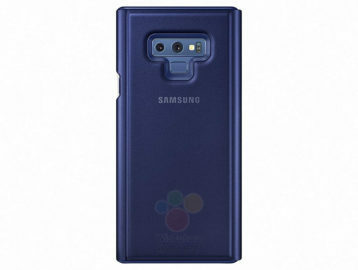 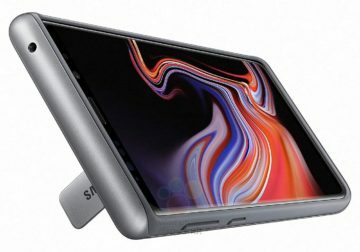 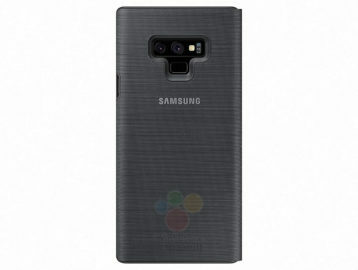 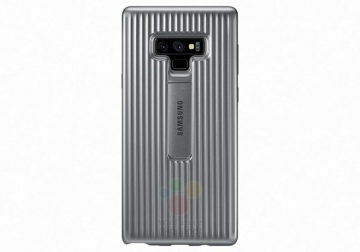 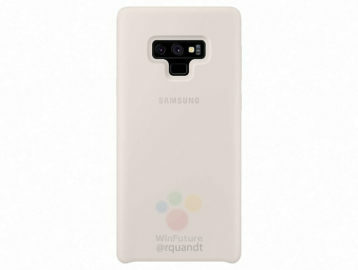 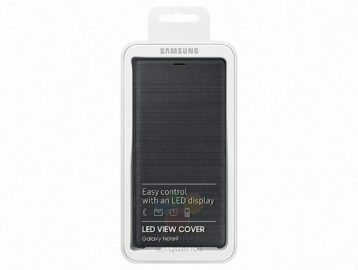 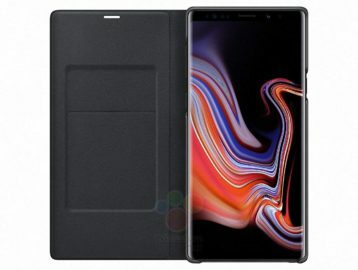 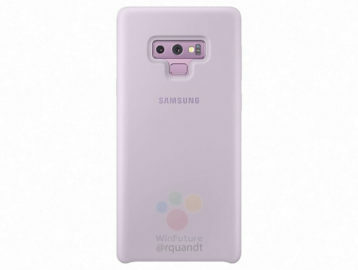 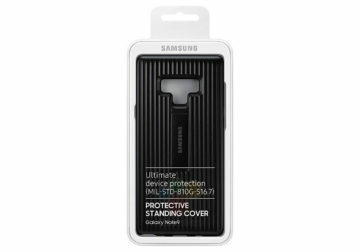 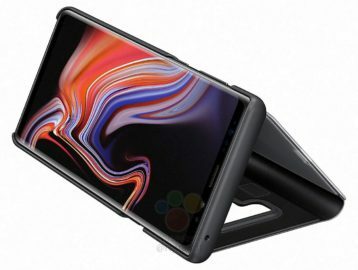 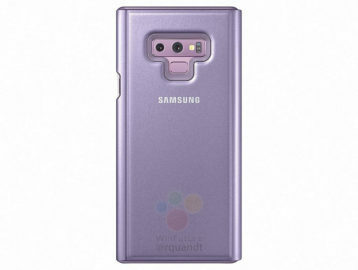 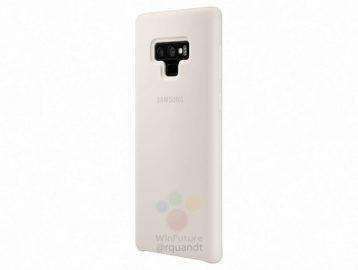 There aren’t images of every official case the Note 9 will get, but we can see the Protective Silicone Cover, Clear View Cover, LED View Cover, and the Silicone Cover. 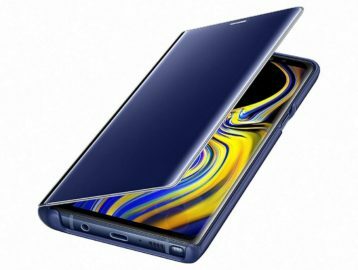 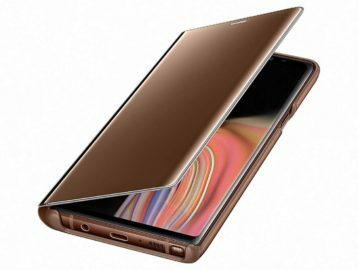 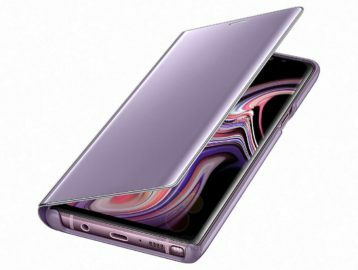 The Protective Silicone Cover will upgrade the Note 9’s IP68 certification with military-grade protection and has a built-in stand for propping up the device for viewing videos on the Infinity display. 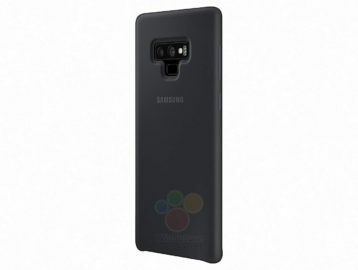 The rest are pretty standard cases, and we can also expect to see something like the Alcantara case that Samsung introduced last year. 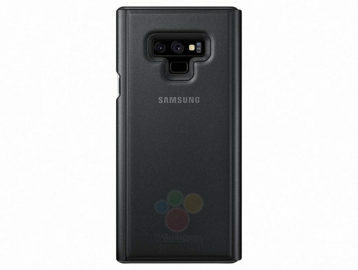 Of course, third-party developers will offer plenty of cases as well, and at lower prices than Samsung’s. These renders also reiterate the color options the Galaxy Note 9 will be launched with: blue, brown, black, and purple. Brown is the newest addition to Samsung’s flagship line, although the blue version will likely attract the most limelight thanks to its bright yellow S Pen. 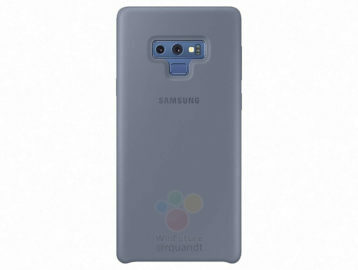 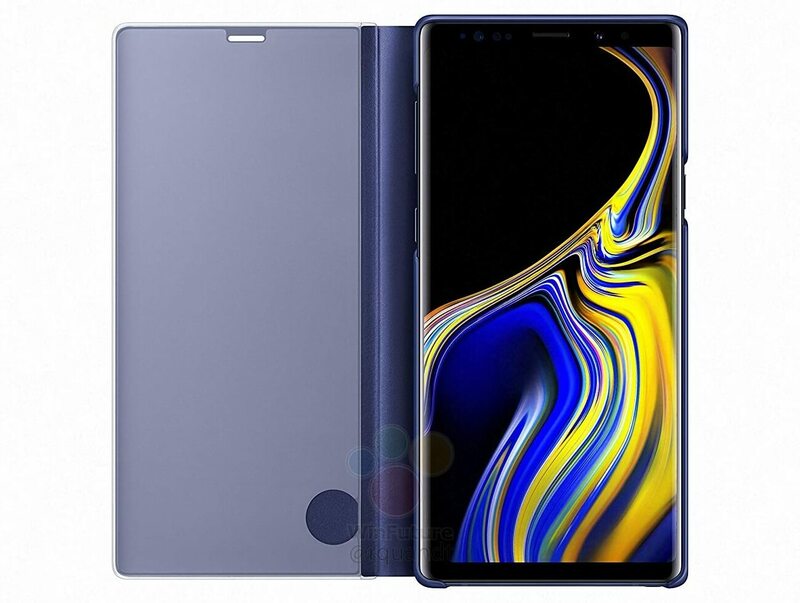 A gray version of the phone (with a darker shade than the gray Note 8) is expected as well, although we are yet to see any solid leads that confirm the fifth color option. 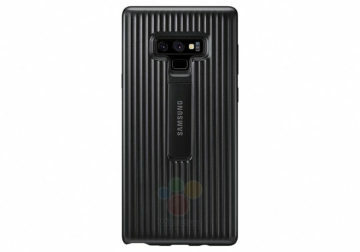 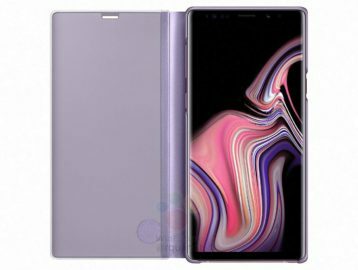 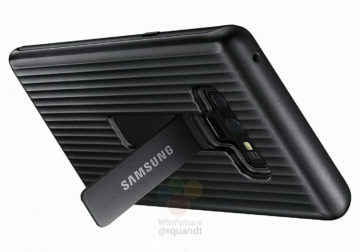 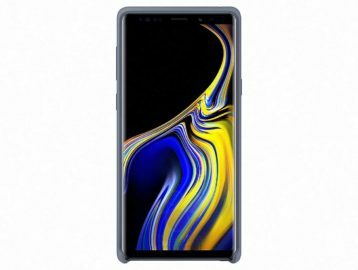 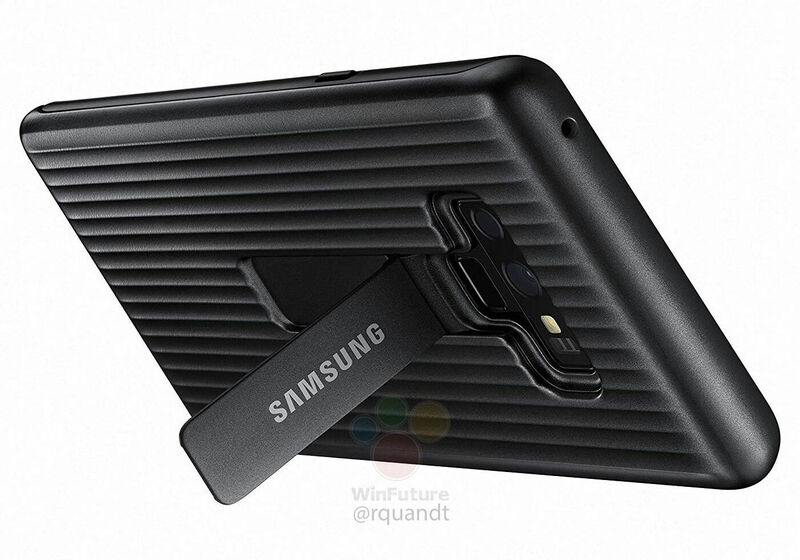 The post Galaxy Note 9’s official cases and covers revealed in leaked renders appeared first on SamMobile.